We live in a world where things start and often end with the Internet. 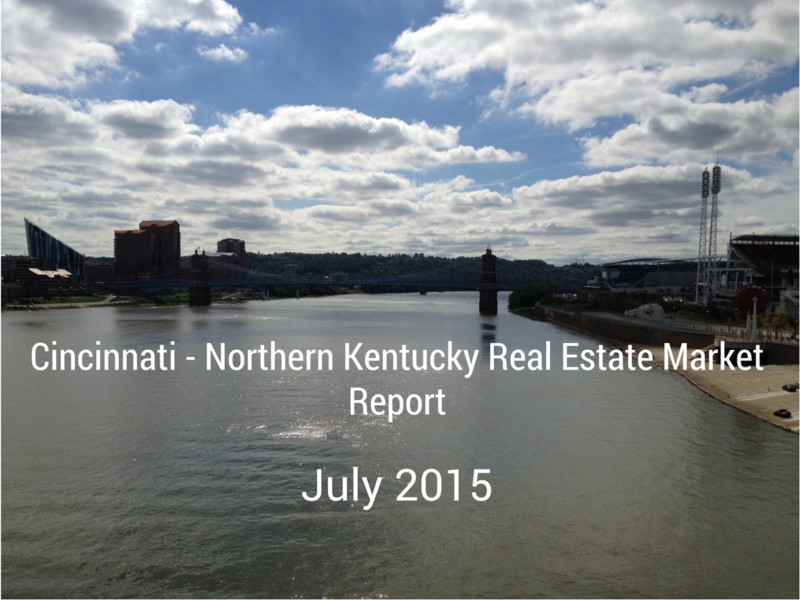 Real estate is no different in that people looking to buy or sell a home begin their search online. Whether searching for information on how to sell a home or looking for a real estate agent to help them out the Internet is where it is at. 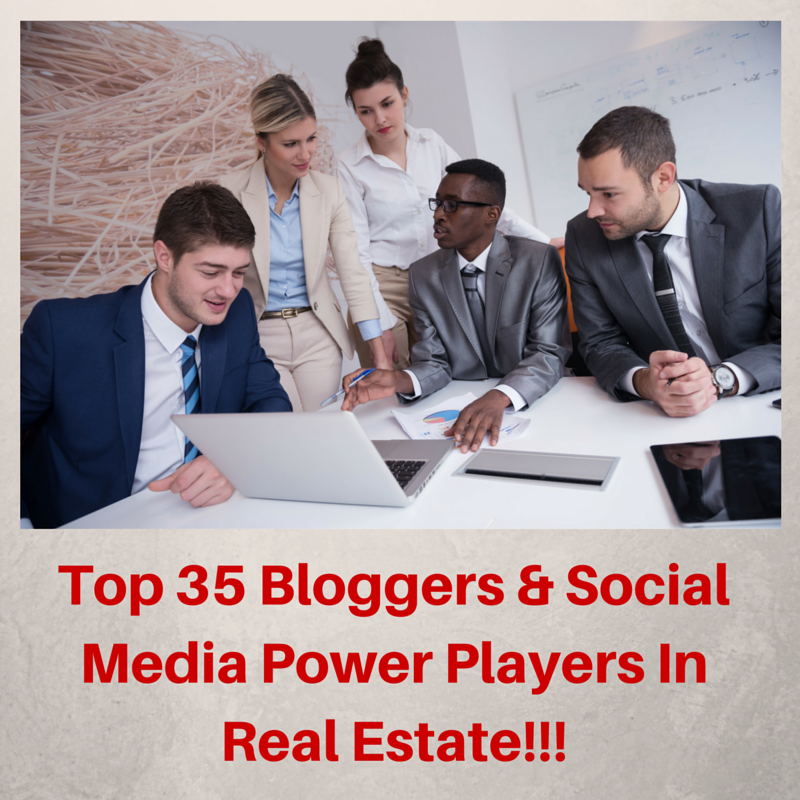 With this recent posting of mine I am compiling a list of the Top 35 Bloggers and Social Media Real Estate Power Players on the Internet. Many of these bloggers and social media users are very active in spreading and sharing knowledge to anyone and everyone who needs it. I would recommend you follow, connect, circle, or like all of these people in the list in order to learn from those willing to teach or to get assistance from those willing to help. Bill Gassett at http://www.maxrealestateexposure.com/ is a top Massachusetts real estate agent, very active blogger, highly active social media personality, 28 year real estate industry veteran and all around great sharer of knowledge and information. If there is any topic in real estate you want to know more about Bill has probably written about it on his blog. Bill is very active on Google+, Twitter, Facebook, LinkedIn and more. 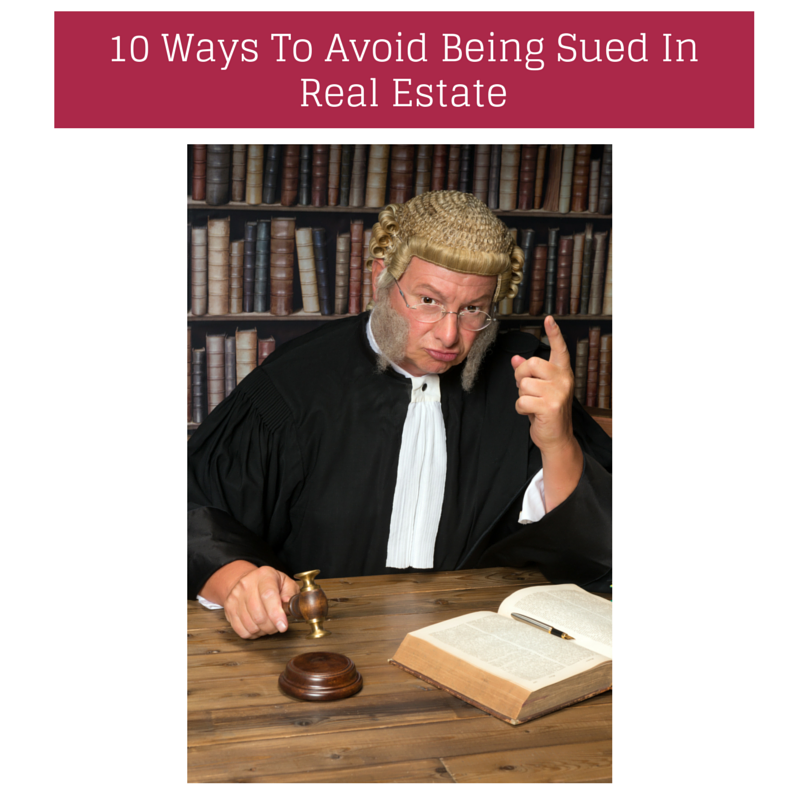 Bill’s recent article on escrow holdback is a great read. 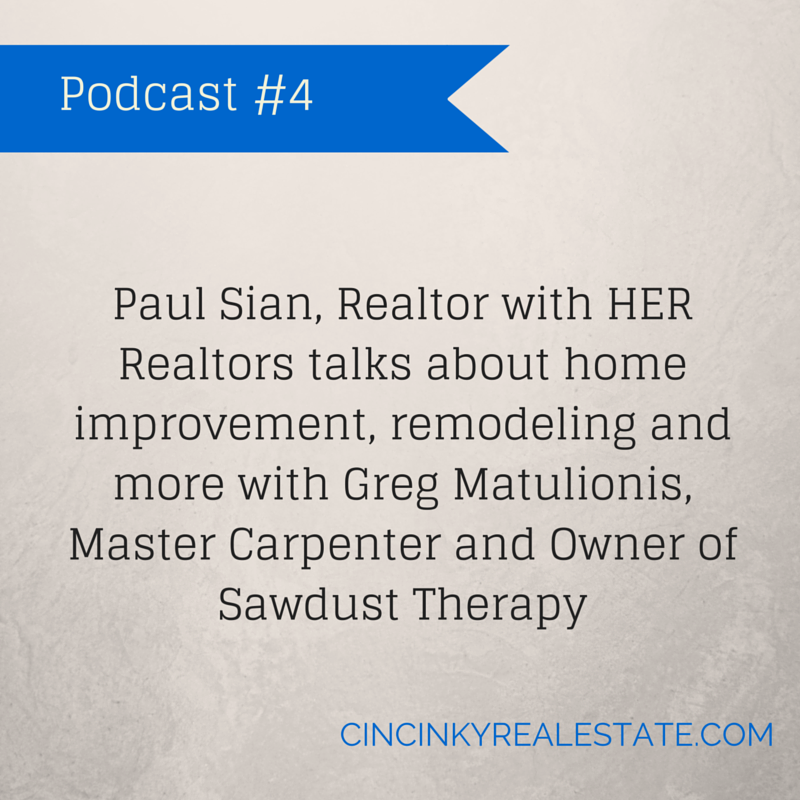 Many home buyers are unaware that the option of new construction home may available to them. It might be because they have seen the million dollar plus showcase new homes that they think the price is out of their reach or they might be thinking it is too much work and hassle to get the house setup in terms of selecting all the features. Due to these misconceptions on price or the different ways new construction homes are built, home buyers might be passing up good opportunities to get the home that they want, the way they want it and for not an unreasonable cost. With this article I explain the various aspects of new construction that home buyers should be looking at as the conduct their search. The initial steps of looking into new construction homes should be determining what your budget is and what type of new construction home you may want. Are you ready for a new construction loan? 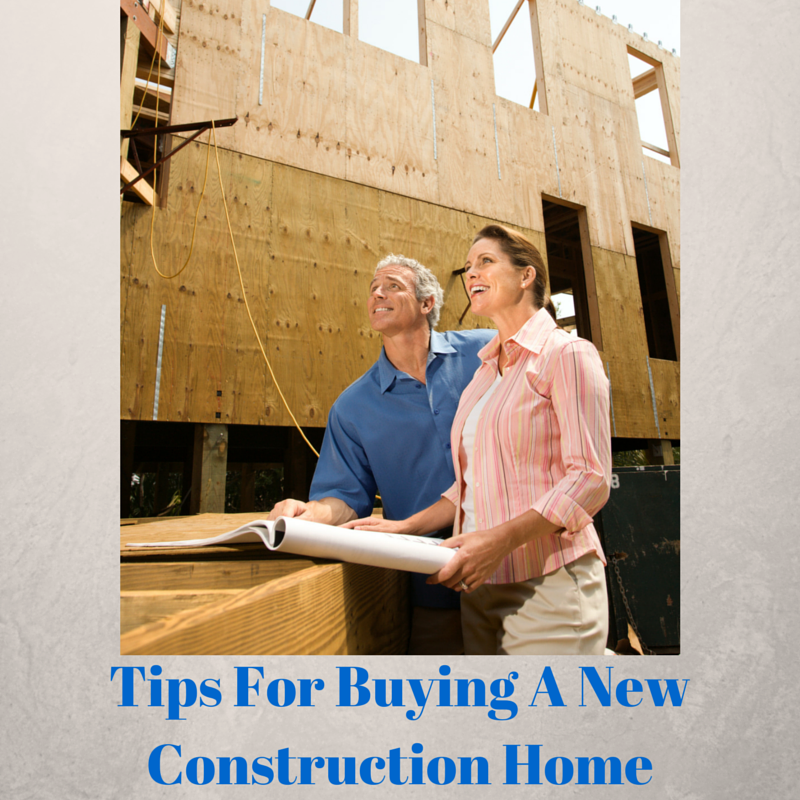 Getting a loan to build a new house is a substantial undertaking. There will be multiple steps involved in the process and the possibility for delays. Here are a few tips about the whole process to help you understand the basics and ensure that you are ready for the task.